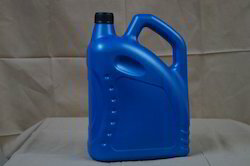 Manufacturer of a wide range of products which include engine oil bottles, lubricant oil bottles (sheela model), plastic oil bottles, gear oil bottle ( drop model), plastic hair oil blue bottles and fork oil bottle. 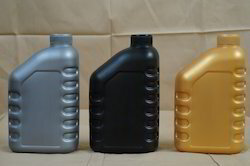 We offer superior range of Engine Oil Bottles for meeting the storage needs of oil and water in the engine assembly. Our expertise in meeting the demands of blow molded process assist us in flawlessly designing the finished product exactly as per different vehicle demands & specifications provided by the clients. 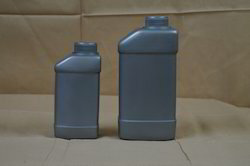 With the help of our expert team members, we have been able to manufacture and supply a wide assortment of Plastic Oil Bottles. These containers are extensively admired for finest quality and durable performance. Following the requirements of clients, we offer these containers in various attractive shapes and sizes. 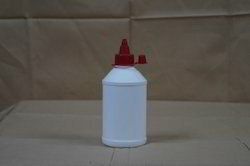 Our valuable clients can avail from us a wide range of Gear Oil Bottle (Drop Model). The offered bottle is manufactured using cutting edge technology and optimum quality raw materials by our adroit professionals. Illustrious for its excellent features, this bottle is demanded by our customers. Our provided bottle is tested by our quality examiners for ensuring its quality. 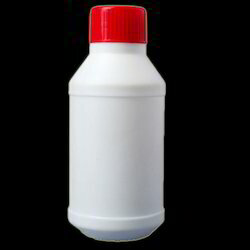 Used in lube packaging industry for packing oil and lubricants, customers can avail this bottle from us at nominal prices. Our wide range includes superior quality Plastic Hair Oil Bottle, which are made from crack resistant material. 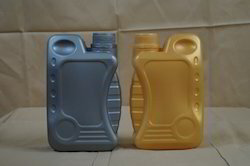 We provide plastic bottle to our client with affordable price. Hair Oil Plastic Bottle We offer high quality hair oil bottles with flip top caps. We have 175 ml and 350 ml fork oil bottle with customer defined colours. Minimum order for this type of bottle required is 1000 no's . its durable and leak proof bottles. 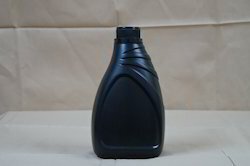 This type of bottle is used for both the purpose like lube industry and coolants for automotive industry. 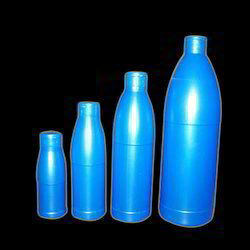 We offer best price with standard plastic bottles for industrial use purpose. Our plastic bottles are leak proof with drop test approved. All the products of saraswati plastic industries are reliable, cost effective, qualitative and consistant supply. 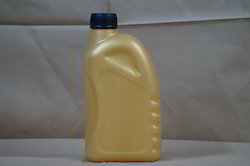 5 ltr containers used for packaging oil. Looking for Oil Bottles ?